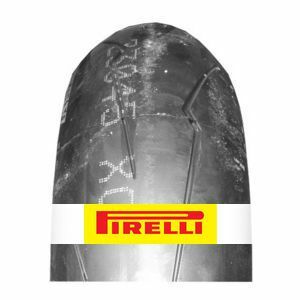 It's increasingly harder to make out the line between racing and road tyres at Pirelli. The Diablo Supercorsa SP V2 120/70 ZR17 58W (Front) is no exception. Amazing performance on road/ track. To review the Pirelli Diablo Supercorsa SP V2, you first have to log-in by clicking here.